MapMasq™ allows users to create locationally representative point files for analysis while preserving the anonymity of Patient Health Information (PHI) and Personal Identifiable Information (PII). 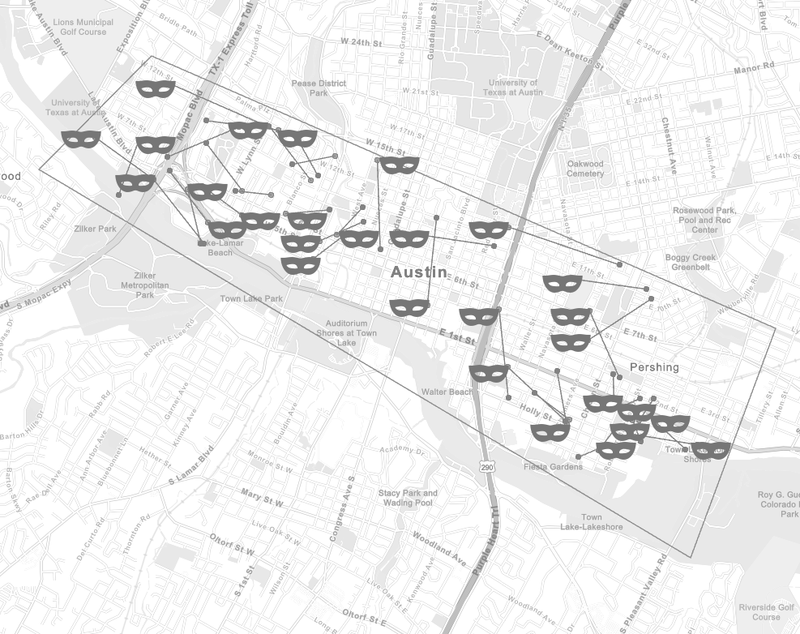 MapMasq's toolkit of geomasking options estimate the k-anonymity for each record in the selected database. By modifying coordinate locations, users can protect the exact geospatial location individuals when sharing data externally. Register for our upcoming MapMasq Webinar! Want the specifics? Read our Documentation! Subscriptions to MapMasq are $1,500 per year per user. Your organization's Esri ArcGIS Pro License is required. Product updates are included for the duration of your membership. Users must comply with our End User License Agreement. MapMasq™ allows health professionals to balance the importance of analyzing data geospatially while protecting sensitive health information.